Blue Pacific Swansea is just 1 hr 40 min from Sydney. Surrounded by water, we have the Nine Miles of Beach at Blacksmiths on one side, & beautiful Lake Macquarie, the largest lake in the Southern Hemisphere on the other. The area is blessed by an abundance of natural wonders and local attractions. The waterways are magnificent, including the Swansea Channel, Lake Macquarie, or the choice of several beaches close by, with good surf, fishing spots, walking & cycling tracks, & loads of public access. Go for an exhilarating jet boat ride, sail a yacht, hire or bring your motor boat, learn to kite surf, or get a surfing lesson. Or stay dry & explore the endless options for sightseeing, cycling, horse riding & more. 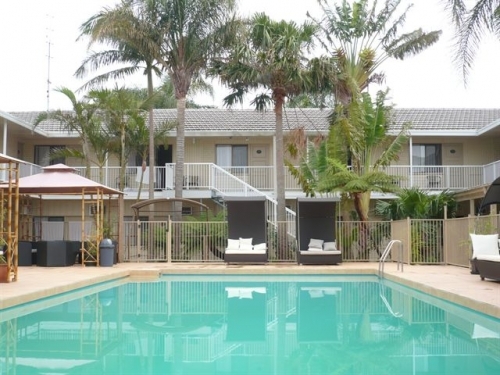 Blue Pacific Swansea offers 27 rooms, large in-ground pool, fully licensed restaurant, bar/lounge area, & BBQ area set amongst the palms & ferns. 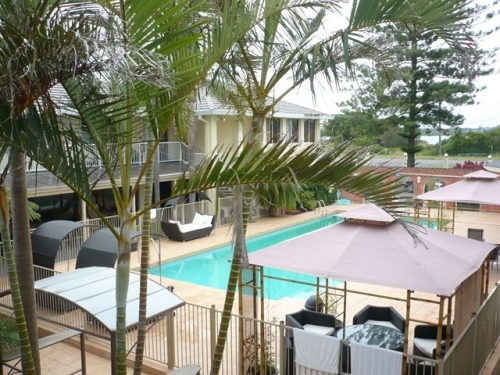 All of our rooms include Foxtel, bar fridge, tea/coffee making facilities & air conditioning. 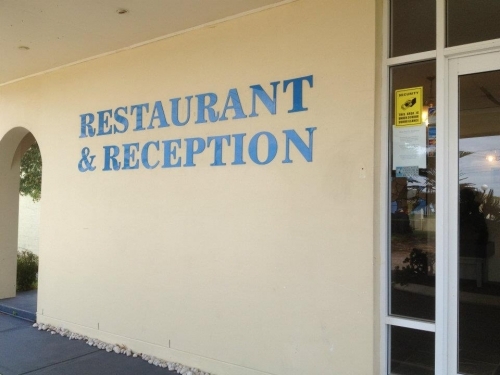 Free wifi is also available to guests.